Small Batch Test Runs to Full Production. We have the technology a beverage maker needs to produce top-quality soft drinks, teas, sparkling juices, coffees, flavored waters, nectars and more. Tropical Bottling Company understands how to take your beverage formula and produce a final product that exceeds your expectations. Whether you are ready to turn your good idea into reality or are simply looking to test out new flavors and/or formulations, trust the experts at Tropical Bottling Company. 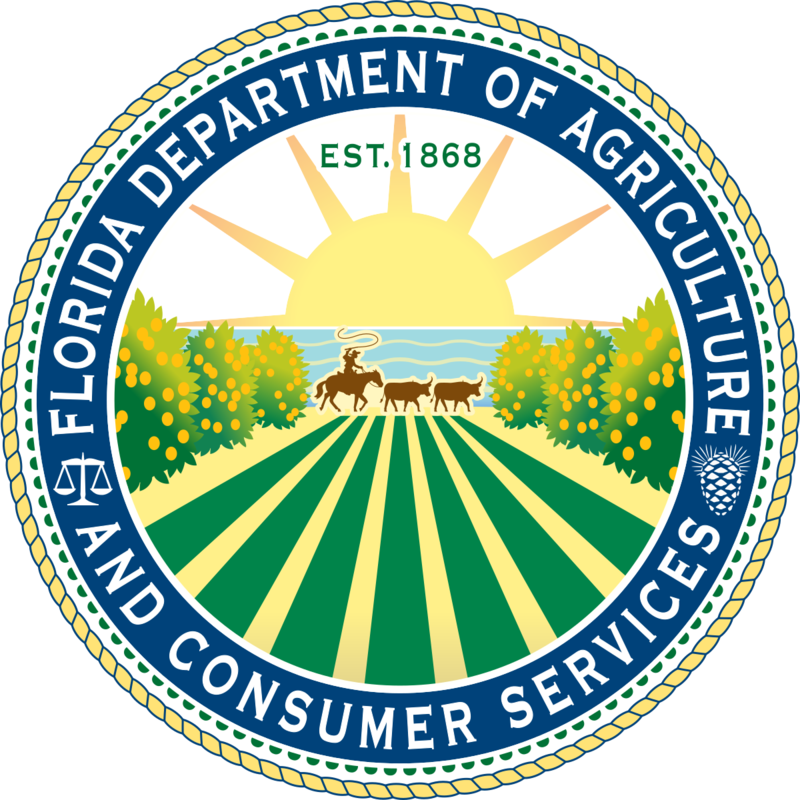 Currently HACCP and Florida Department of Agriculture Certified and SQF Level II Certified facility. 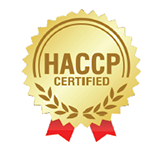 TBC adheres to GMP and beverage safety/quality assurance including HACCP for every production line. Comprehensive product testing both in-house and through certified 3rd party testing lab. 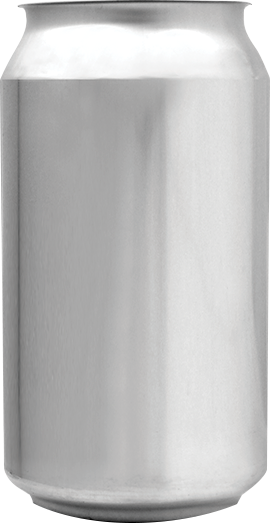 We can package cans ranging from 7.4 oz to 16 oz. 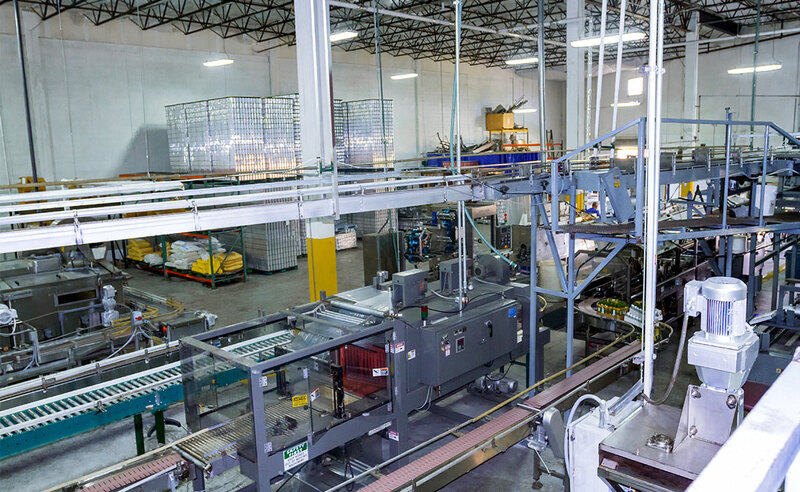 For the innovator looking for the right co-packing partner to produce the next great beverage or an established brand looking for larger production runs, Tropical Bottling Corp. is here to help. We specialize in providing brands with the co-packing resources they need to grow their businesses. 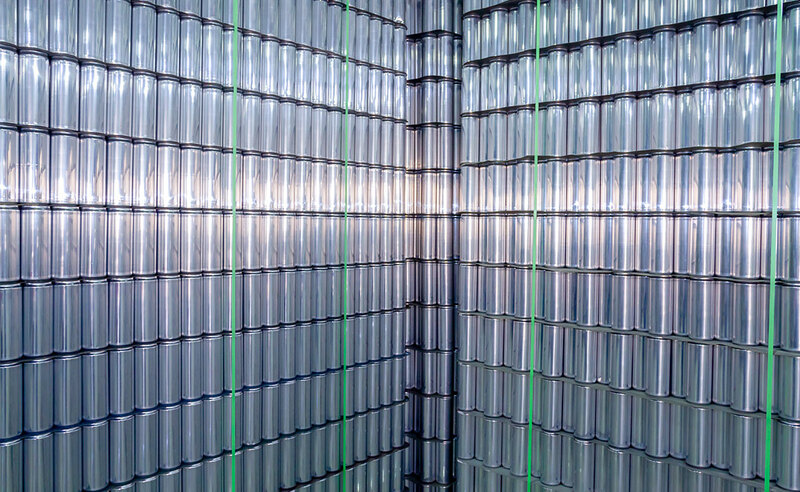 We offer a variety of can sizes and processes to meet the needs of a wide variety of beverage makers and are ideally located for shipments throughout the Caribbean islands, the coastal United States and beyond. Let us be the gateway to market for your new concept! We are strategically located near Miami in Medley, FL. Your products will be close to freight shipment to the Caribbean, Central America, South America, North America, the United Kingdom, Australia, Europe and Beyond.